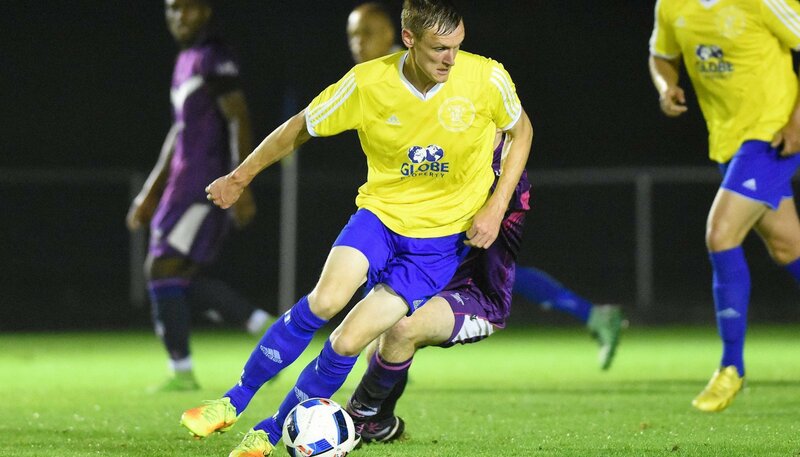 The pre-season schedule for Sporting Khalsa ahead of the 2018-19 campaign has been unveiled, with a showcase game against National League North giants Hereford to open the newly transformed Aspray Arena as the centrepiece. 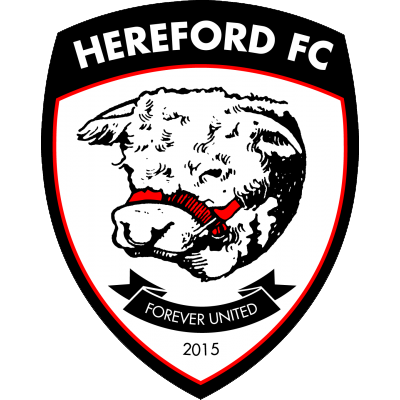 Hereford will be the first visitors for the unveiling of the stadium on Saturday July 14, which will be the second game in the preparations after a game with Darlaston on Tuesday July 10. There will also be ties against Halesowen, Wolverhampton Casuals, Punjab United and Alvechurch before the season starts.